Fifteen years rolling and still going strong, Mankala have been performing across the lengths of the UK and beyond since 2003, from the local music venues and streets of their home town of Bristol to the internationally renowned Jazz World Stage at Glastonbury Festival (now The West Holts), via the beautiful fields and stages of Shambala, Green Man, Sunrise, Wilderness, Mannifest, Secret Garden, Bestival… and many many more! Great musicians from the UK and the world have worked and collaborated with Mankala, both on tour and in the studio, some of them leaving their musical imprint engrained in the bands sound. We are deeply grateful and know that without them Mankala wouldn’t be what it is today… one thing is for sure, throughout the years the band has always maintained the original energy and drive, with one prevailing vision: the best music is always still to come! Mankala has released 3 studio albums, ‘Speak Your Mind’ (July 2007), ‘Remedy’ (Oct 2013) and ‘International Feeling’ (Feb 2017), each representing the climax and culmination of a band era. 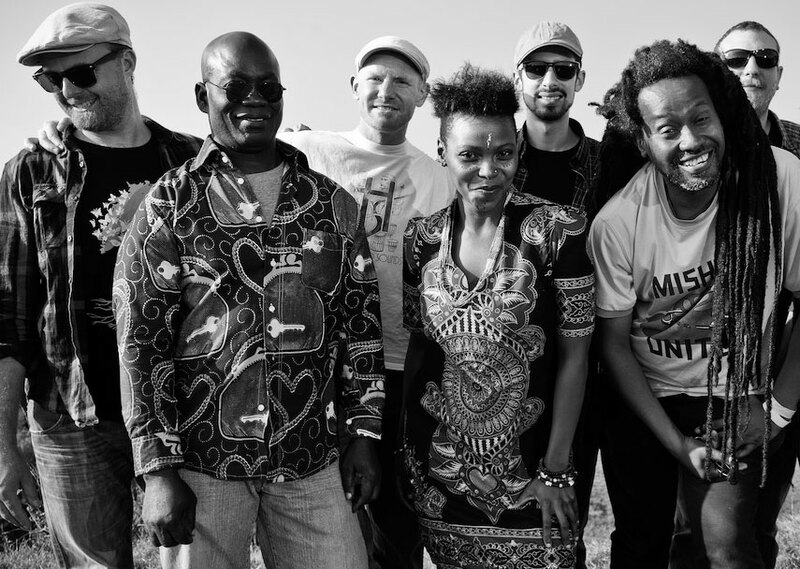 All three albums repertoire of original tunes encompass a wide span of pan-African influenced sounds and feature musical collaborations with some of Bristol’s best talent as well as international guest appearances.